4k00:10Modern Social Media Like Icon. Like Counter with Heart Shape Animation 4K Isolated on White Background. 4k00:15Pink Like Icon On White Background. 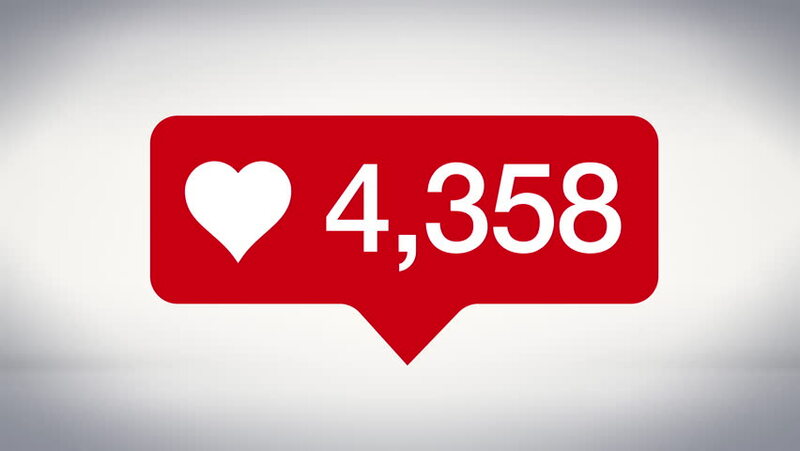 Like Counting for Social Media 1-1000000 Likes. 4K video.